The Jim Beam Smart Decanter ($35) pours whiskey on voice command. The voice is from Fred Noe a 7th generation master distiller at Jim Beam. It won’t give you the weather like other voice assistants but it will give you cheeky replies and of course bourbon. 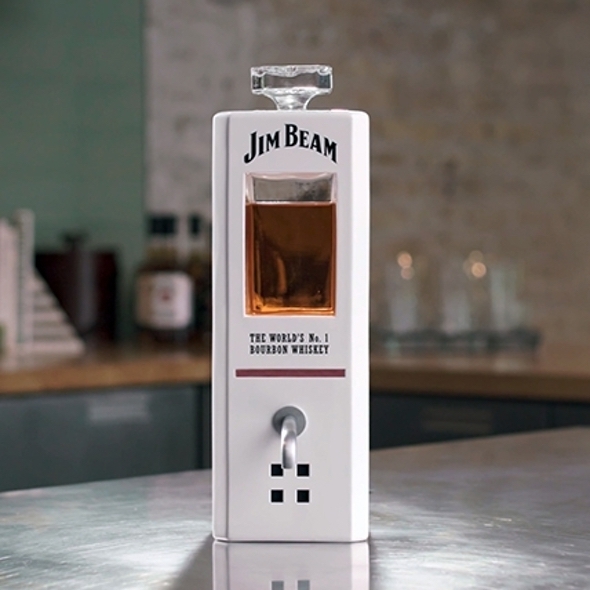 Had the Jim Beam Smart Decanter been released closer to April it surely would have been chalked up as a April Fools joke. It’s real. Video after the break.